A veteran of nonprofit leadership and fundraising, Jeff is known for his integrity, broad expertise, keen insight and accurate strategizing. He has been the guiding force behind Lighthouse Counsel since founding it in 1999. As senior vice president of development for the YMCA of Middle Tennessee, he led one of the nation’s most successful YMCA fundraising programs. He also was senior managing director at Jerold Panas, Linzy & Partners. 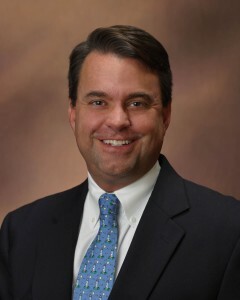 Jeff began his fundraising career as executive director of the South Georgia Chapter of the March of Dimes Birth Defects Foundation, and then served as advancement director at Mount de Sales Academy. Jeff is past president of the Association of Fundraising Professionals Nashville Chapter and was recognized as their Fundraising Professional of the Year. Jeff is a member of the AFP Atlanta and Nashville chapters. He is a member of the Rotary Club of Nashville and the Sons of the American Revolution. Jeff is a graduate of Leadership Nashville and Leadership Middle Tennessee. He is a graduate of AFP’s Faculty Training Academy, and the AFP Executive Management and Leadership programs. 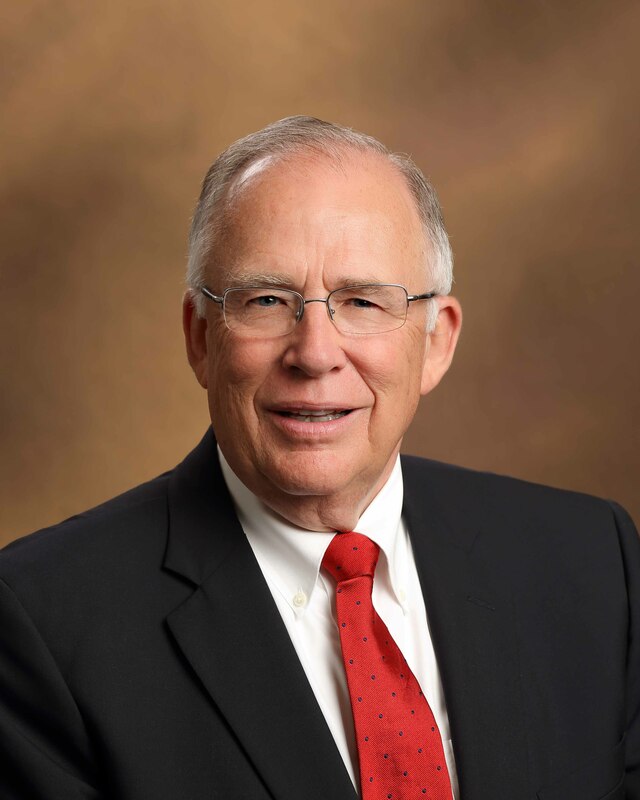 He is chair of the Phi Kappa Theta Foundation and past chair of the Board of Trust at UGA’s Grady College of Journalism and Mass Communication. He is a graduate of Leadership Nashville and Leadership Middle Tennessee. He was an executive committee member of UGA’s national alumni association for a decade. Jeff was a multi-year member of the Fundraising Success (now Nonprofit Pro) Editorial Advisory Board and writes the popular Bedrocks & Beacons weekly blog for the publication. He is a graduate of the University of Georgia Henry W. Grady College of Journalism and Mass Communication, and holds a master’s degree in human resource management from Troy University. Pamela brings nearly 30 years nonprofit experience to the Lighthouse Counsel team. As president of PJ Barden Inc., she counsels nonprofits in the United States and internationally, helping them develop their fundraising strategies and writing copy to achieve their goals. She also teaches fundraising courses in the Master’s of Public Administration program at the University of La Verne and the Fundraising Certification Program at UCLA Extension. Pamela is a former vice president at Russ Reid. Prior to that, she led the fundraising programs for nonprofit organizations such as World Relief and the International Federation of Christians and Jews, getting hands-on experience in everything from direct mail to DRTV, and major gift solicitation to event management. She is a Certified Fund Raising Executive and graduate of Wheaton College and Dominican University, and she recently received her doctorate in business administration from California Southern University. Pamela is a native Chicagoan who, along with her husband, lives in Southern California where snow is a destination, not a regular traffic nightmare. They hike the mountains with their dog, stroll along the ocean and have season passes to Disneyland. But she still misses Chicago pizza. Lou Anne brings more than 30 years experience in higher education and chambers work to Lighthouse Counsel, where she leads our development and campaign planning areas. She was director of development for the Siloam Family Health Center and has worked with the Tennessee Chapter of the Arthritis Foundation. She held numerous development positions at Western Kentucky University and Auburn University, and was a campaign director at the University of Central Florida. She also worked with Alexander Haas Martin and Partners, and convention and visitors bureaus in Alabama and Georgia. 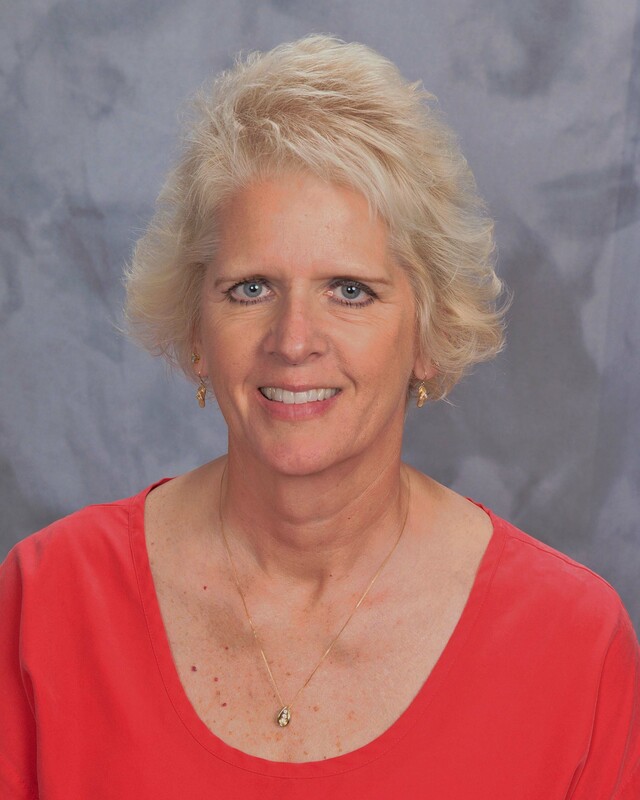 Lou Anne is a volunteer with Big Brothers Big Sisters, Rosewood Care Center, United Methodist Women and the Common Place Adult Literacy program. She holds a bachelor of science degree from Auburn University. She and her husband, Scott; and Logan, the senior family member, who happens to be a spoiled canine, live in Nashville, TN. Janet brings 25 years of market research and planning experience to Lighthouse Counsel. As director of research, she provides leadership for the firm’s research functions, including personal interviews, focus groups and surveys. Janet is passionate about helping nonprofits understand the perspectives and needs of their donors, alumni, members and other constituents. Her expertise guides the research components of Lighthouse Counsel’s strategic-planning processes, campaign feasibility and planning studies, and advancement and development planning to ensure our services are tailored to our clients’ unique needs. Janet has worked with Fortune 500 companies such as M/A/R/C, American Airlines, SunTrust Banks, BellSouth and BellSouth International, WebMD and Chick-fil-A. She holds a bachelor’s degree in business administration in marketing and a master’s degree in marketing research from the University of Georgia. Janet and her husband, Bill, have two adopted children and a German shepherd (also adopted) and reside in Atlanta, GA. In more than 36 years in fundraising, Dave has overseen more than 20 successful annual and capital campaigns, raising millions of dollars for YMCAs in Ohio, Texas and Florida. Dave has a wealth of experience in endowment campaigns, membership development, project management, facility operations, board recruitment and public relations. From 1977 to 2009, he worked in the YMCA movement — as a program director in Fostoria, Ohio; executive director and COO in El Paso, Texas; CEO in Ft. Myers, Florida. ; and executive director in Austin, Texas. His work with volunteers to elevate the mission of the YMCA earned him the prestigious 2005 North American YMCA Development Organization Eagle Award for fundraising excellence. 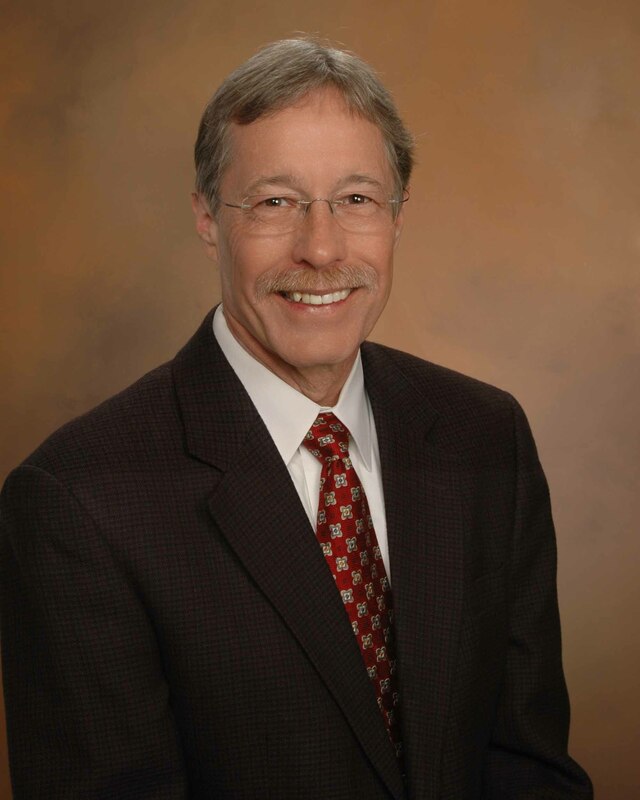 He has most recently served as managing partner for JC Egbert & Associates and president of D. Fulscher & Associates. He holds a bachelor’s degree in education from Bowling Green State University. Dave resides in Ft. Myers, FL. His hobbies include running, biking, swimming and boating, and he is active in Rotary and volunteer work to assist the homeless. Houston Gaines has long been engaged in his community with nonprofits and government. 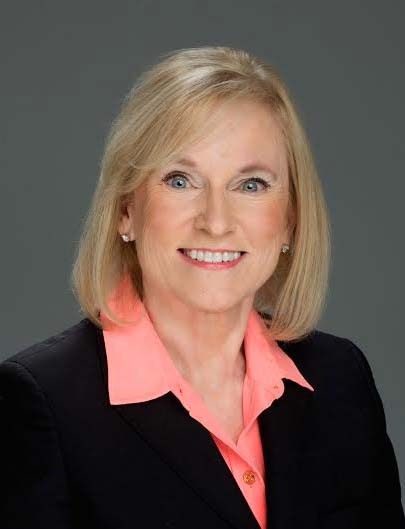 In 2014, Houston served as Athens-Clarke County Mayor Nancy Denson’s campaign manager in her successful reelection. The campaign had one of the largest margins of victory in the county, and their team recorded the most dollars raised of any campaign in the government’s electoral history. Houston serves on the Envision Athens Steering Committee and Junior League of Athens Community Advisory Board. 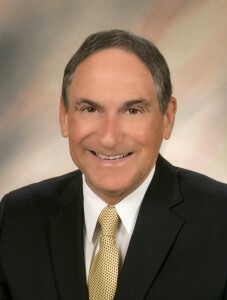 He previously served on the LEAD Athens Alumni Association Board of Directors and multiple Athens Academy committees. Houston was the youngest graduate of LEAD Athens when he went through the community leadership program. As part of his team’s project, Houston served as the director for Automatic for Autism — an effort that raised funds and awareness for families struggling to afford the costs of autism therapy in Athens. Houston is a graduate of the University of Georgia, where he served as student body president. He graduated as a First Honor Graduate (4.0 GPA) and was a member of Phi Beta Kappa, Phi Kappa Phi, Blue Key Honor Society and several other organizations on campus. While at UGA, Houston studied abroad at the London School of Economics. 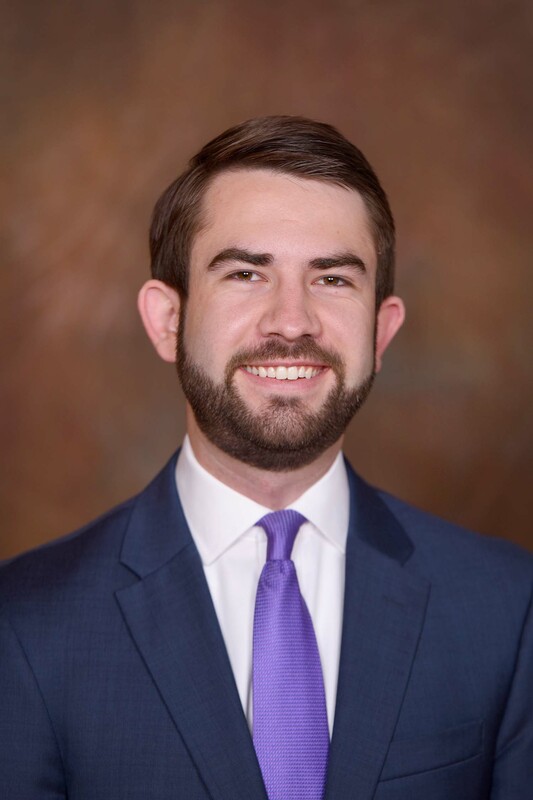 As student body president, Houston served on the University of Georgia’s Foundation Board of Trustees, Alumni Association Board of Directors and University Council Executive Committee. 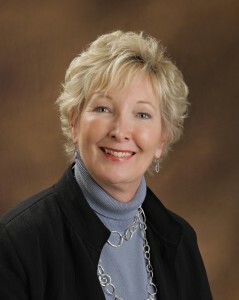 Margaret Battistelli Gardner is a Lighthouse Counsel writer and editor based in Texas. She has a thing for fundraising and fundraisers. It’s a love thing. She’s been turning words into sentences for money, pizza and other remuneration since 1984 and just for fun since much earlier than that. Most recently, Margaret was the chief scribe and content manager for The Resource Alliance, a London based nonprofit that curates the International Fundraising Congress in Holland, IFC Asia in Bangkok and IFC Pop-Up events in South Africa. Prior to that, she was the editor-in-chief of the US-based FundRaising Success (now NonProfit Pro) for 13 years. 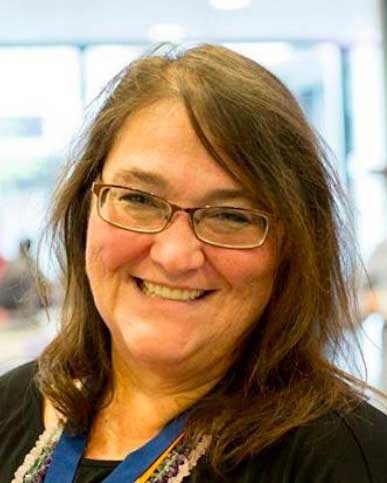 Margaret has been an editor for America Online and held chief editor positions with a number of newspapers and magazines in the Philadelphia and New Jersey areas. She also published a monthly magazine about food in and around her hometown of Philadelphia. She holds a bachelor’s degree in communications and journalism from Temple University. Margaret is a tireless advocate for the nonprofit sector, a collector and teller of stories, and a starry-eyed champion of people who want to make the world a better place. Kathy joined Lighthouse Counsel after 20 years as director of development at The Oak Hill School in Nashville, where she led two successful capital campaigns. She also directed all volunteer activities and shepherded an annual fund campaign that achieved 100 percent parent participation. 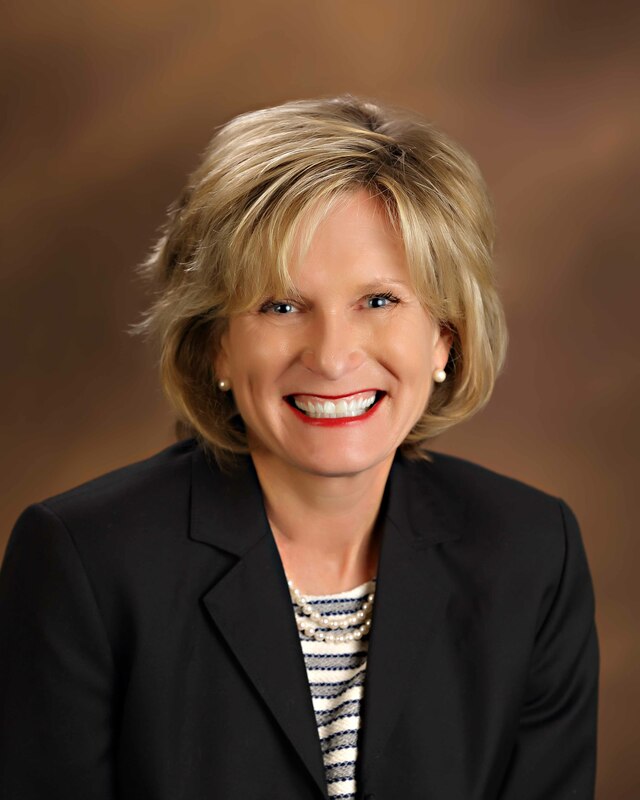 Kathy is a recipient of the Circle of Excellence Award from the Council for Advancement and Support of Education for overall improvement in educational fundraising and is founder of the Nashville Area Development Directors Association. She also is a dynamic and popular presenter on the fundraising and development circuit. She has served on a number of nonprofit boards and founded the Families Supporting Families support group with The Eating Disorders Coalition of Tennessee. Larry brings a background in nonprofit leadership and fundraising to Lighthouse Counsel with a 35-year career at the Akron Area YMCA. Although “officially retired,” he continues to give leadership to the YMCA’s Diabetes Prevention Program for the greater Akron area. laude from Kent State University in Ohio with a bachelor of science degree. Larry and his wife, Diane, live in Wadsworth, OH, with their two feline children. As a volunteer, he gives leadership to the Kiwanis Club of Akron and Downtown Akron Toastmasters and is a member of the Chapel. 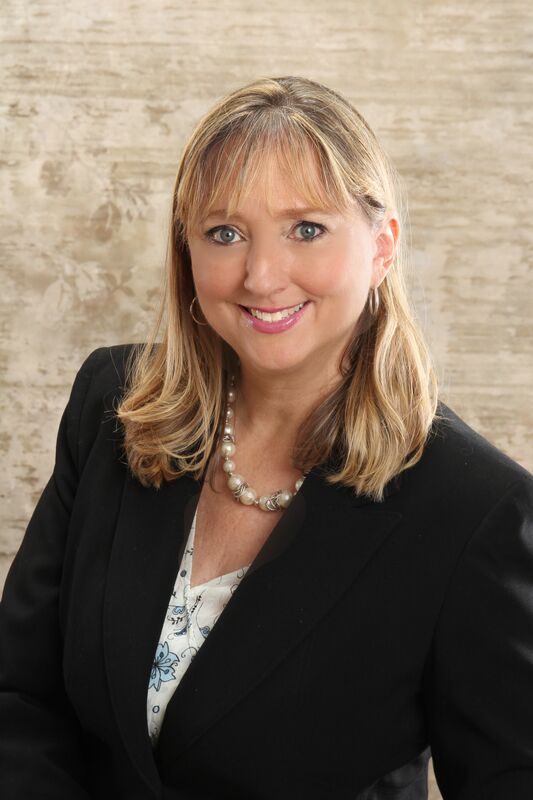 Karen has served as executive director of four nonprofits in the health, arts, and human services fields, where she has managed annual campaigns, capital campaigns, planned giving, board development, special events and communications. She has a passion for revitalizing strategies, board members and staff to meet a wide variety of revenue development and strategic planning challenges. Karen is active in community affairs and serves on the state board of the Georgia Network to End Sexual Assault. A former Rotary president, she was recognized with a Martin Luther King Dream Award for her work on behalf of Georgia’s children and their families. Karen graduated from Leadership Albany and has served as State Public Affairs Chair for the Junior Leagues of Georgia. She serves on the board of Family Literacy Connection and is a volunteer with the Atlanta Chapter of the March of Dimes. She attended the University of Georgia and graduated from Georgia State University with a bachelor’s degree in political science. Karen and her husband, Scott, live in Atlanta, GA. They have two grown children, Caitlyn Cooper and Kellen Carr, and are the proud grandparents of Evie Carr. David brings more than 30 years experience as a pastor, teacher, trainer and recognized leader to the Lighthouse Counsel team. He is director of Baptist Studies at the Candler School of Theology at Emory University, where he works with a variety of departments for the school’s 70-plus Baptist students. He also teaches leadership and contextual education to future ministers. In addition, David serves as adjunct faculty at the Carl Vinson Institute of Government at the University of Georgia, where he teaches leadership and organization to governmental officials throughout the state. He serves on the boards of Goodwill Industries of Middle Georgia and the Georgia Christian Council, and on the coordinating team for the New Baptist Covenant II. David holds a master’s degree in divinity from Southern Baptist Theological Seminary, where he also completed doctoral training in the sociology of religion. He lives in Athens, GA.
Dave brings nearly 30 years of experience in university advancement to the Lighthouse Counsel team. He began his career at the University of Georgia as a field representative for the alumni relations office, overseeing alumni chapters nationwide. He then moved to the development office, where he quickly advanced to director of development. He is known as an enthusiastic leader, outstanding communicator and effective strategist, and he is a frequent presenter at professional conferences and workshops related to customer service, development, marketing and alumni engagement. 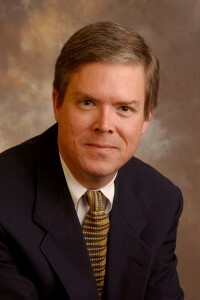 Dave later served as director of alumni relations until his retirement in January 2004. Under Dave’s direction, the alumni staff doubled and the operating budget increased from less than $100,000 in 1990 to more than $1.5 million. His “first” retirement ended six months later when he was asked to return to campus, this time with the athletic department, where he served in a variety of roles. He retired again in 2011. Dave holds a bachelor’s degree in political science and a master’s degree in education from UGA. 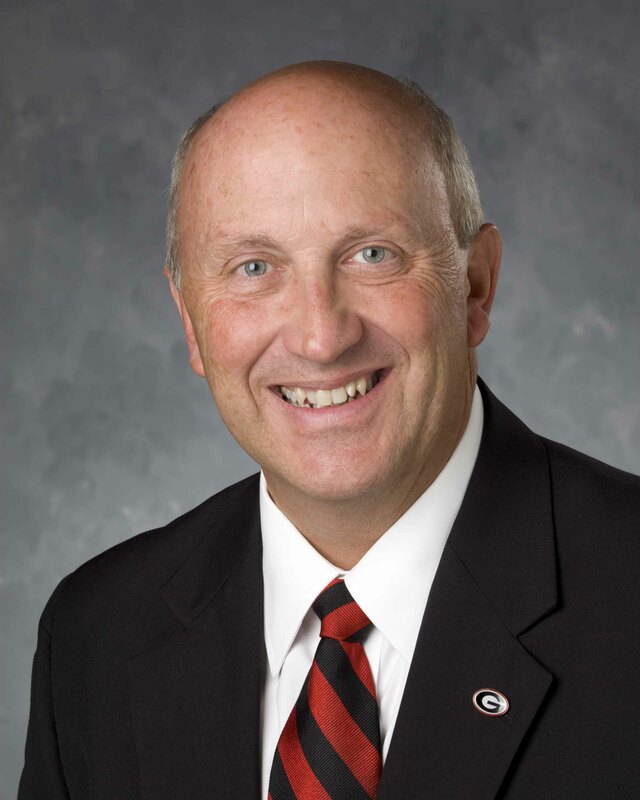 A frequent presenter on fundraising and alumni relations, he has served as associate athletic director of external operations at UGA. David Snow offers more than four decades of experience in executive and development leadership in health care, education and social services. Most recently, David served as the Chief Development Officer of the YMCA of Greater Houston for 10 years, doubling the annual campaign to nearly $8 million, significantly growing the endowment and leading $50 million in capital campaigns. David previously led institutional advancement at The Dominican Campus (Aquinas College, St. Cecilia Academy and Overbrook School) in Nashville, TN where he led three successful capital campaigns to fund campus expansions. leadership, David is a leader in annual support campaign and endowment development strategy. A graduate of Indiana University, David and Marjorie, his wife of 43 years, live in Nashville, TN. He has served on nonprofit boards in Indiana and Tennessee. Chris provides leadership and support for client relations and marketing in his role as Director of Marketing and Operations. Following two years as an intern with the company. Chris now oversees day-to-day operations, communication and marketing initiatives for Lighthouse Counsel. 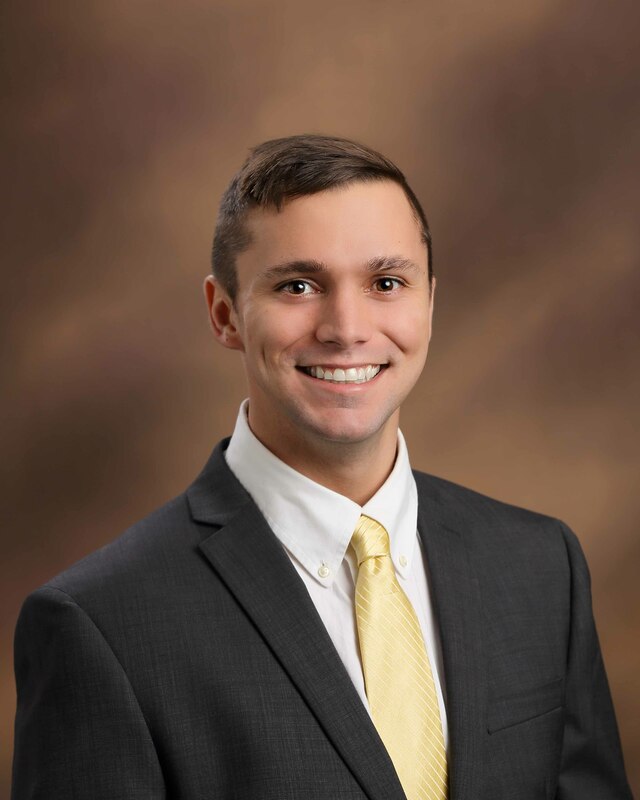 Passionate about nonprofit work and connecting with others, Chris enjoys combining both his personal and professional interests to help nonprofit organizations grow and become more effective. He is a native of Ft. Lauderdale and now lives in Nashville, TN. A graduate of Middle Tennessee State University in Murfreesboro, TN, Chris keeps his sports loyalties local, rooting for the Tennessee Titans and the Nashville Predators.